Posted on 03/16/2017 by paivi	in Live Review and tagged ant-folk, chamber pop, DAR Constitution Hall, New York City, Regina Spektor, Russia. 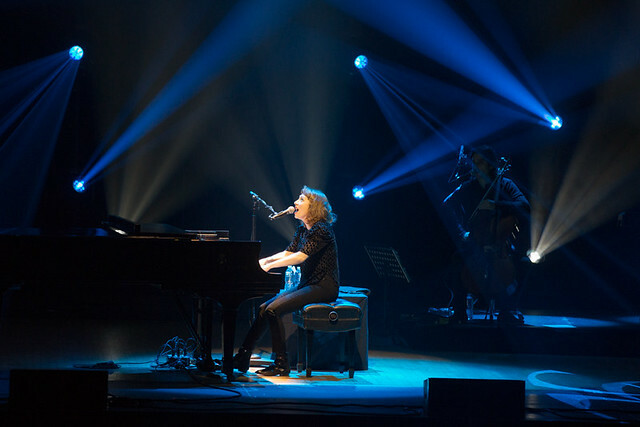 Despite Tuesday’s bad weather, Regina Spektor arrived in town to play a nearly sold-out show at DAR Constitution Hall that night. She performed in support of her new album, Remember Us to Life, published by Sire Records last year. Posted on 03/14/2017 by Mickey McCarter	in Live Review and tagged chamber pop, DAR Constitution Hall, Regina Spektor, Russia. 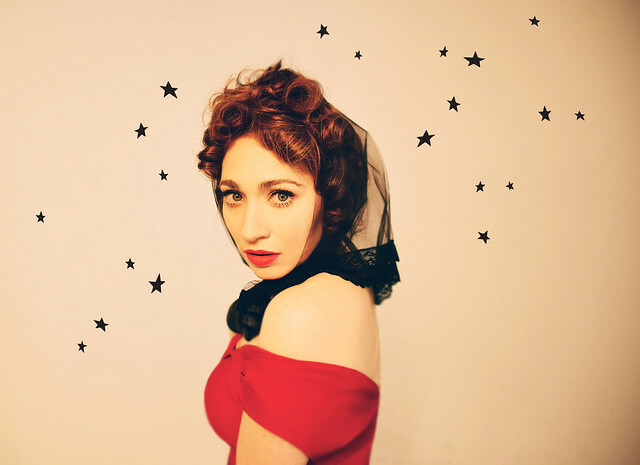 Regina Spektor released her latest album, Remember Us to Life, last fall via Sire Records, and she makes a tour stop tonight, Tuesday, March 14, at DAR Constitution Hall. 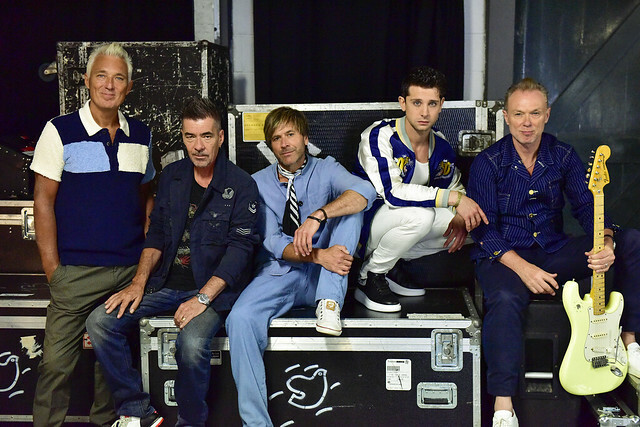 Posted on 01/25/2017 by Mickey McCarter	in Live Review and tagged 9:30 Club, DAR Constitution Hall, Dori Armor, Echostage, I.M.P., Lincoln Theatre, Melanie Cantwell, Southwest Waterfront, The Anthem, The Wharf, U Street Music Hall. The promotions and production company that owns the 9:30 Club yesterday revealed more details of its sister club, officially set to open on Oct. 12, 2017. Owner IMP did not disclose if the concert hall, named The Anthem, will host a band or other event that day. Posted on 10/26/2016 by Jeremy Bailey	in Live Review and tagged DAR Constitution Hall, folk rock, indie rock, Seattle, Signs of Light, The Head and the Heart. “We have Capri Sun backstage.” With that provocative come on, The Head and the Heart wooed the packed crowd at DAR Constitution Hall. Moving amidst a stage peppered with potted plants and festooned with hanging white balls acting as lights, a homey setting that might have been an ode to their latest album cover, the band members clapped and stomped through their best songs for the eager spectators. Posted on 09/27/2016 by Jeremy Bailey	in Live Review and tagged DAR Constitution Hall, Declan McKenna, Seattle, Signs of Light, The Head and the Heart. 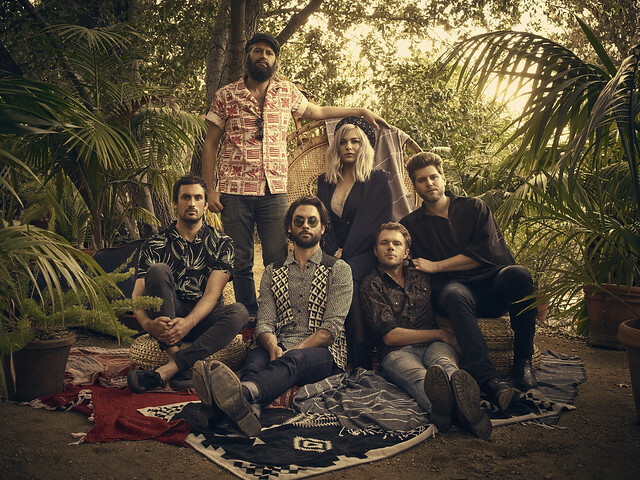 The Head and the Heart return to the DAR Constitution Hall on Sunday, October 22nd, touting their just released third album, Signs of Light. Get your tickets here. As a cool bonus, when you buy your ticket online, you get a free copy of Signs of Light, either a physical CD or a digital copy. The well received first single, “All We Ever Knew”, currently sits at #6 on Billboard’s Alternative chart and reached #1 on the AAA chart. It’s an upbeat ode to realizing that sometimes ‘it’s time to wake up’ from a dream that isn’t working. Entertainment Weekly says about Signs of Light, “The collection is their most electric and uplifting set yet.” After listening to it a couple of times myself, I tend to agree. 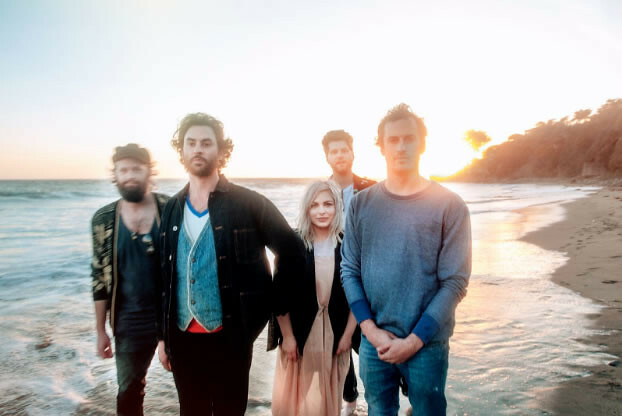 The Head and the Heart is an indie folk/rock band that formed in 2009 in Seattle. The band is Josiah Johnson (vocals, guitar), Jonathan Russell (vocals, guitar) – who is from Richmond, VA, Charity Rose Thielen (violin, banjo), Chris Zasche (bass), Kenny Hensley (piano) and Tyler Williams (drums). I last caught The Head and the Heart perform live in DC in 2014 (at the Constitution Hall no less) and based on that experience, this is one show you don’t want to miss! Declan McKenna, a British indie rocker, will open the show. Posted on 12/01/2015 by Mickey McCarter	in Live Review and tagged chamber pop, DAR Constitution Hall, folk, Glen Hansard, punk. 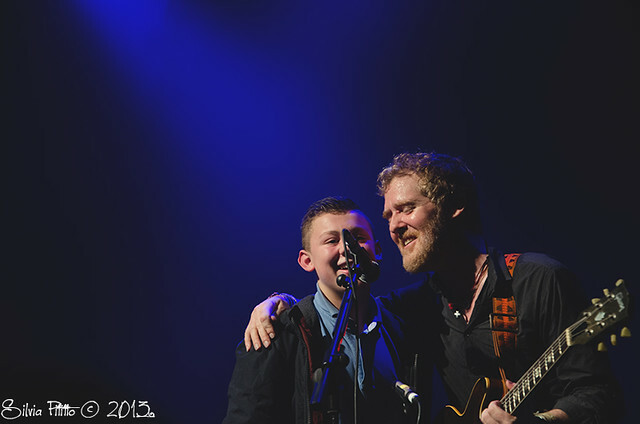 So to brighten his friend’s spirits, Glen said, he brought him along on tour. Glen also wrote a song dedicated his American friend, Thomas Bartlett, called “My Little Ruin,” which captures the spirit of being able to find that fault in everything.